Flynn Resource Consultants Inc. (Flynn RCI) advises senior management on critical energy issues. 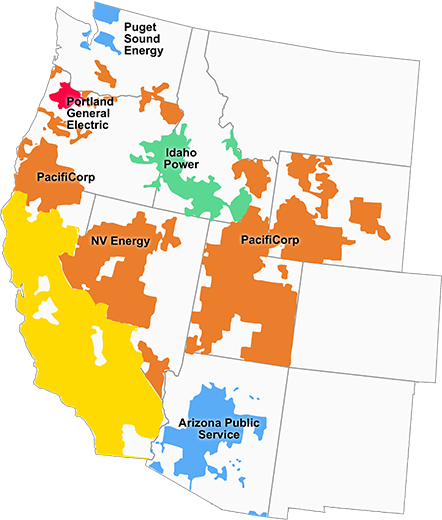 We help consumer-owned utilities, community choice aggregators and consumer agencies address complex generation procurement, transmission expansion, resource interconnection, legislative and regulatory issues, and California Independent System Operator (CAISO) market issues. Flynn RCI performs steady-state and dynamic analysis of power system operations to evaluate the impact of proposed changes to the generation and transmission system, and actively participates in all phases of the California Independent System Operator (CAISO) Transmission Planning Process. We recommend client positions and participate in CAISO, California Public Utilities Commission (CPUC) and California Energy Commission (CEC) proceedings, advise on NERC/WECC reliability standards, and provide expert testimony and litigation support services before the Federal Energy Regulatory Commission (FERC) and the CPUC. We help clients evaluate resource procurement options, develop short-term and long-term resource portfolios, and negotiate power purchase agreements. We support clients’ energy price risk management activities, including development of risk management policies and supporting ongoing risk oversight activities. We use in-house and third-party analytical tools and databases to assess the locational value of resources, support clients’ participation in CAISO Congestion Revenues Rights (CRR) allocation and auction processes, and provide insights on the impacts of market rules changes.